#SUNNetwork Activation Will Not Require Upgrading of #TRON MainNet. Been getting lots of investment inquiries re #SUNNetwork. 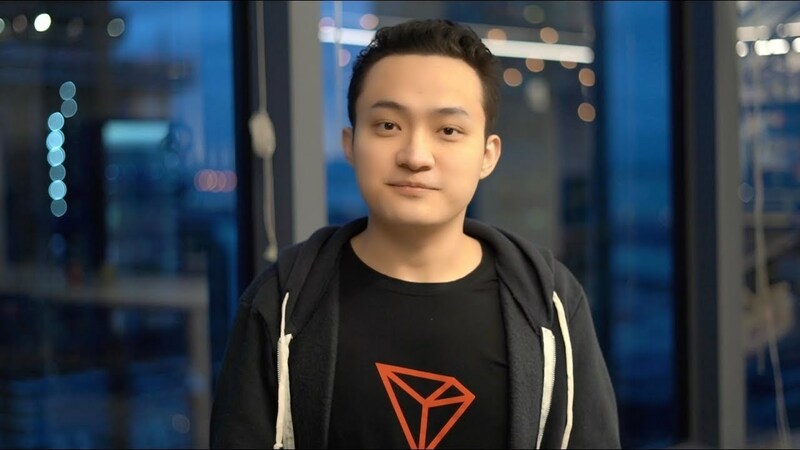 To clarify, #TRON's #TRX and #BitTorrent's #BTT will continue to be our only 2 focus and there is no plan for #SUNNetwork to have its own token. If necessary, #TRX and #BTT will play the role.